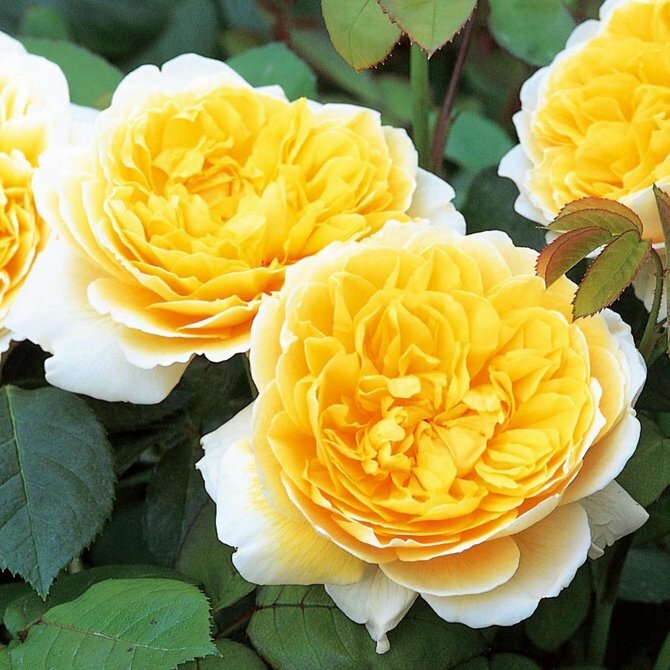 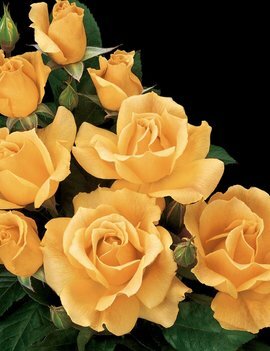 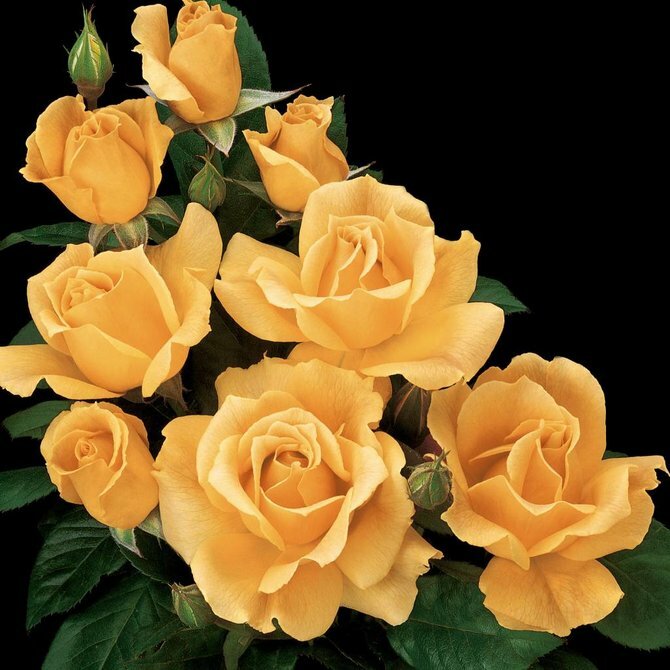 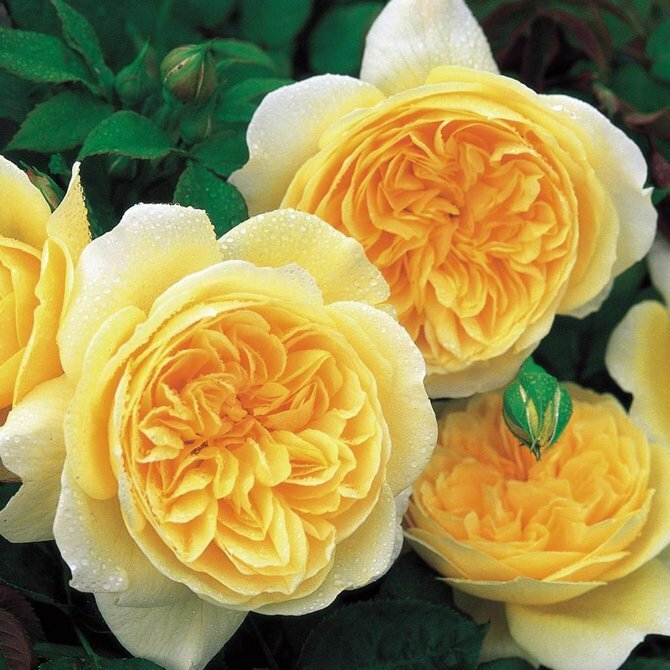 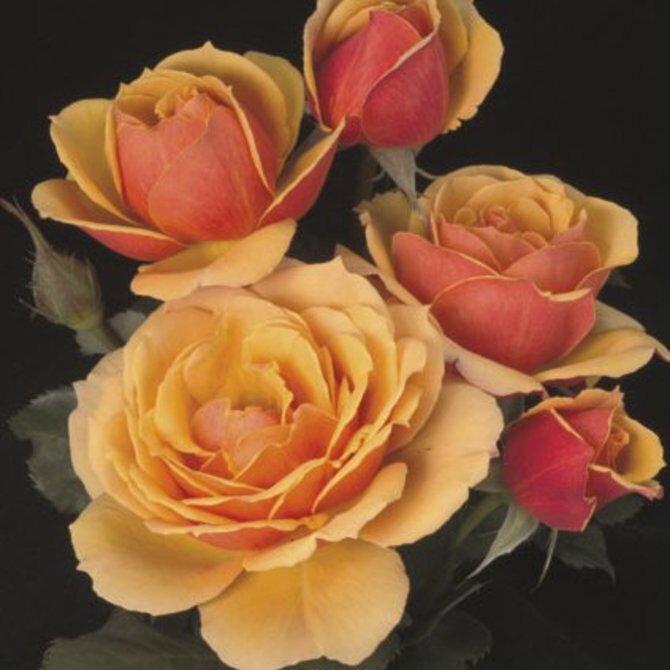 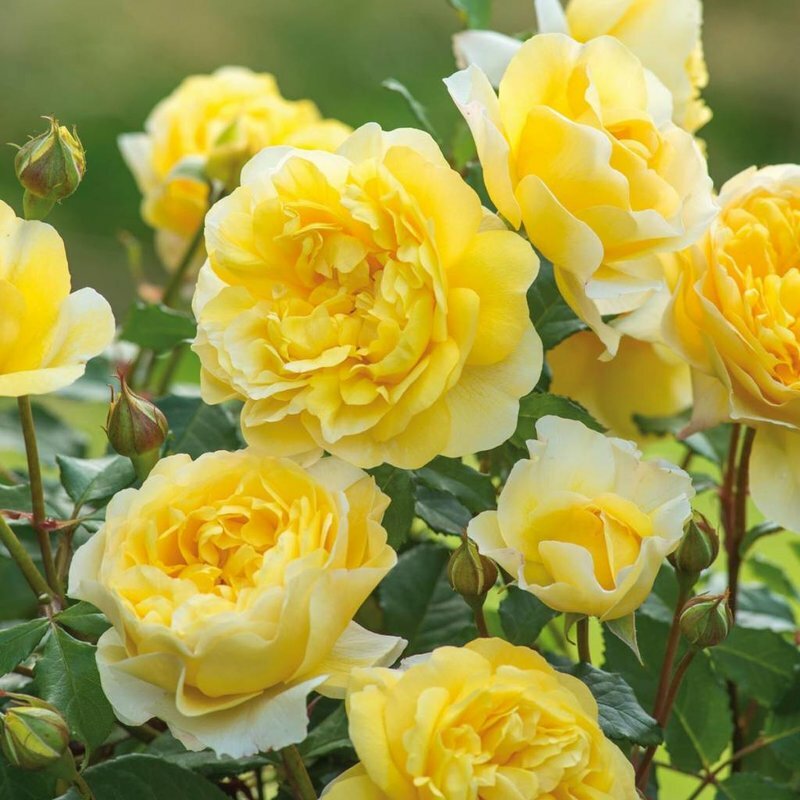 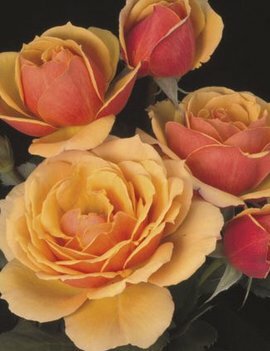 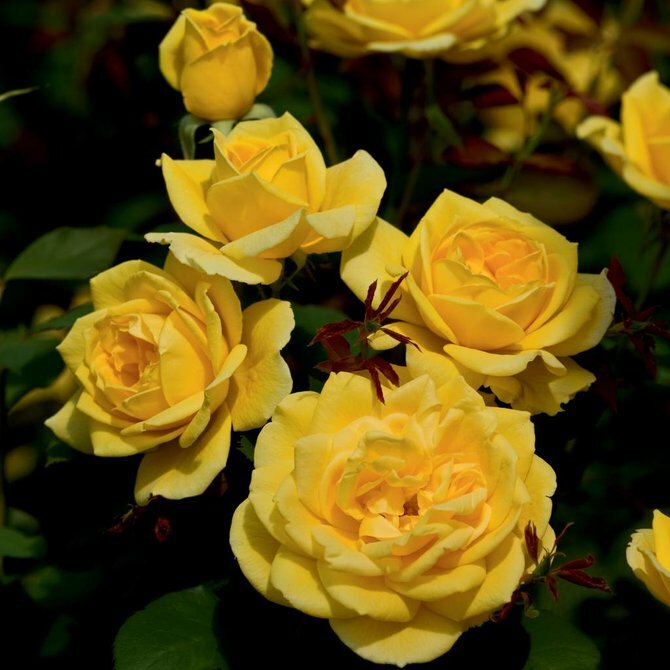 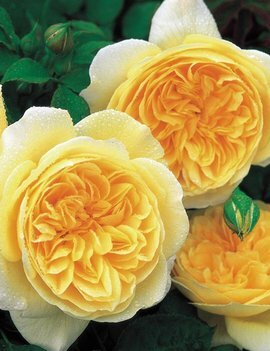 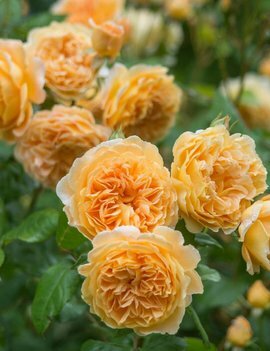 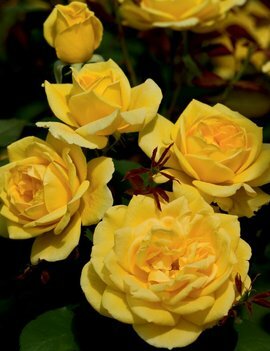 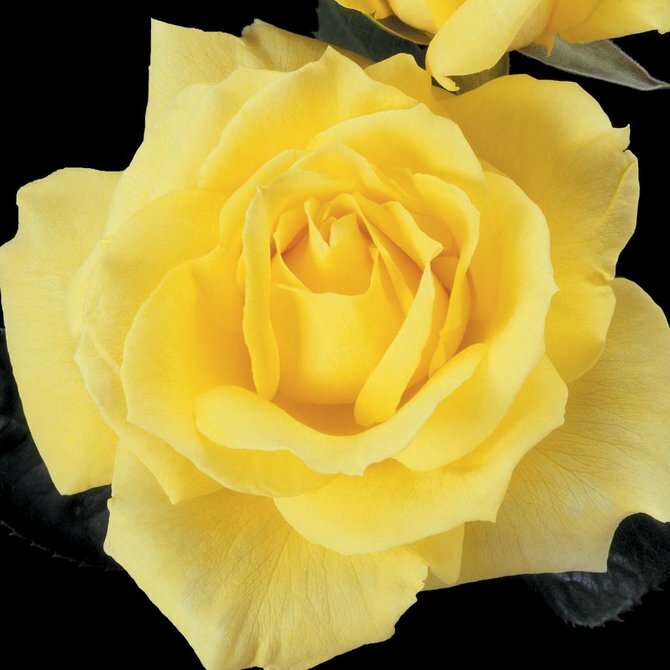 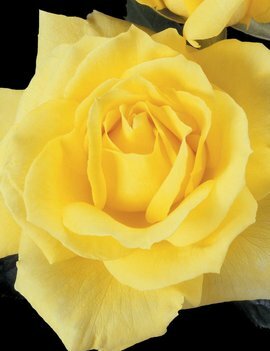 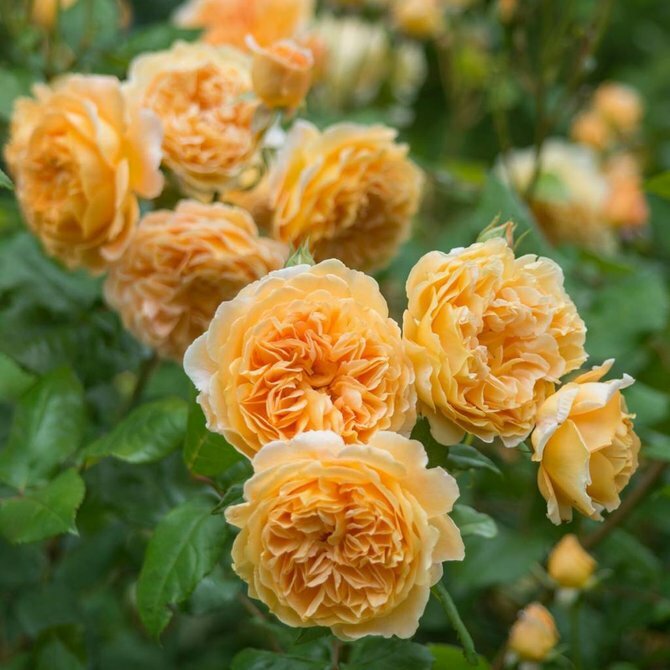 Bred by Weeks Roses • Bright green glossy foliage, delectable peachy golden yellow flowers, bushy habit, and great disease resistance. 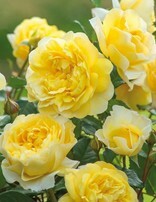 Consistent in every climate. 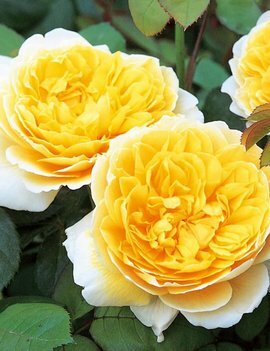 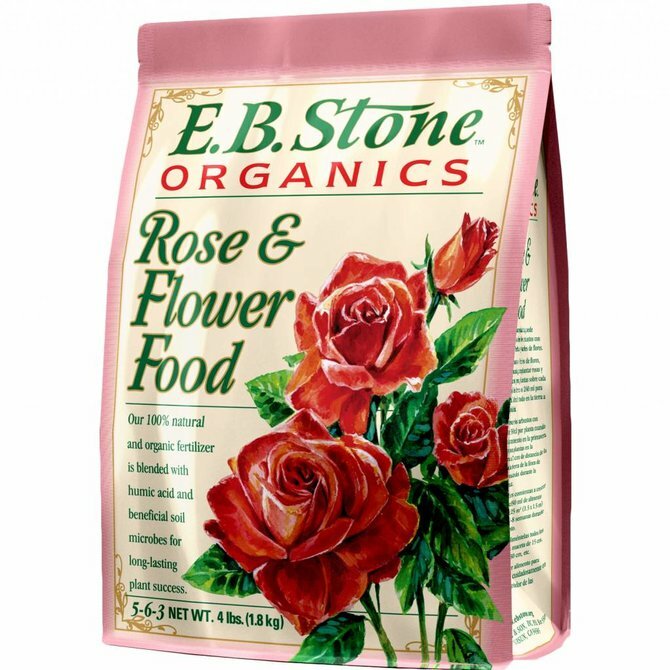 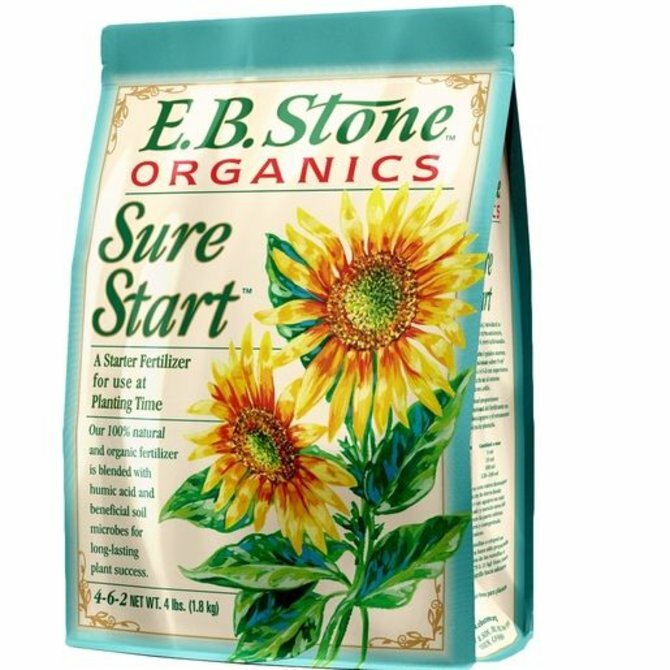 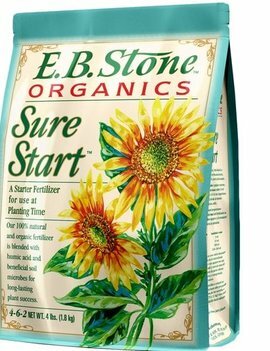 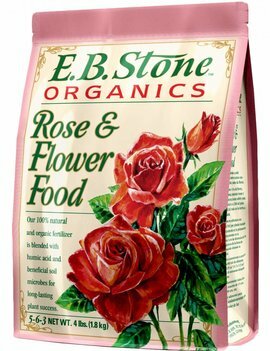 Great in mass plantings.